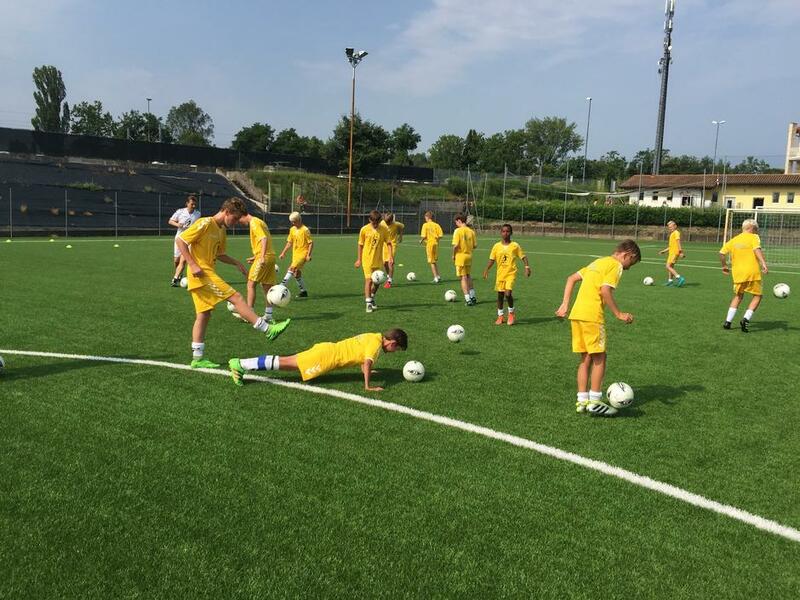 The football school is from Monday to Friday in the period 09.30 - 12.30 at the Campo Sportivo Manuel Cerini. You can sign up either in weeks 28, 29 or 30. However, we reserve the right to make changes to the above groupings according to the number of participants. All nationalities are welcome English / Danish are spoken at our Academy. Program for the week: Our Summer Football Academy is based on technical training. During the week you will learn about kick (technique) heading (technique) 1. touch, pass, juggle, ball coordination, ball control, fines, dribbles with and without resistance, finishes, soccer coordination / balance, informal personal conversation and counseling, etc. There will also be time for a match or two.